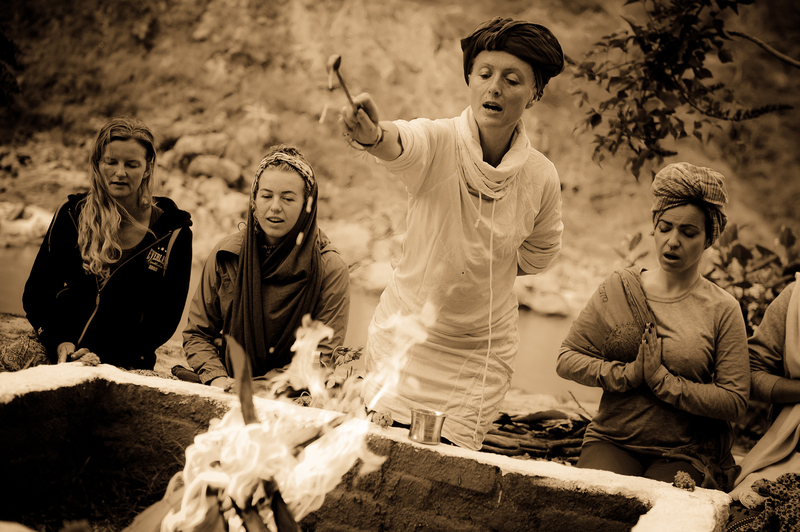 During this years Maha Shiva Ratri we will be hosting our Yogini Tantrika teacher training. 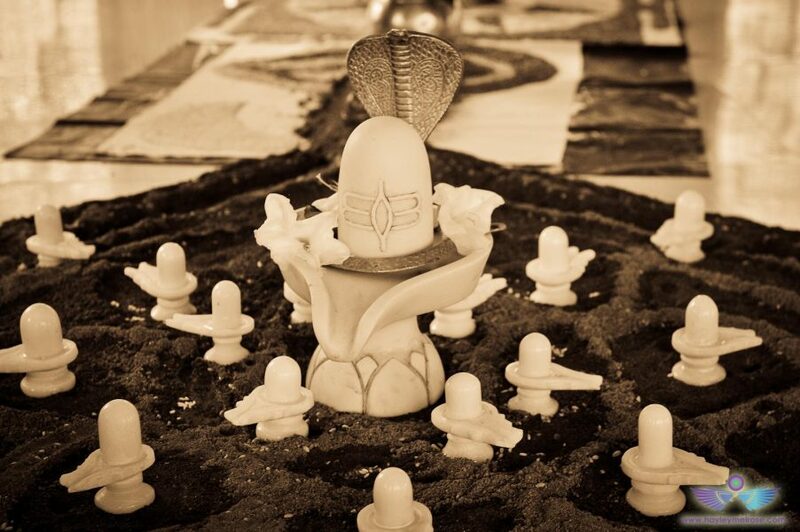 Maha Shivaratri – Great Night of Lord Shiva. Shiva has many forms, at the highest level Shiva is the limitless, transcendent, unchanging and formless reality. Shiva is also regarded as the patron god of Yoga. Maha Shivaratri is an auspicious and important festival, especially for the devotees of Lord Shiva who celebrate the religious festival with great enthusiasm. Maha Shivaratri Festival or the ‘The Night of Shiva’ is celebrated with devotion and religious fervor in honor of Lord Shiva, one of the deities of Hindu Trinity. Shivaratri falls on the 14th night of the new moon in the Hindu month of Phalgun, which corresponds to February – March in the Western Calendar. Celebrating the festival of Shivaratri devotees can observe day and night fast and perform ritual worship of Shiva Lingam to honour Lord Shiva. Numerous interesting and intriguing mythological stories are believed pertaining to the celebration to Maha Shivratri. In one version, devotees believe that Shivaratri is auspicious because it marks the marriage ceremony of Lord Shiva and Parvati. However, many believe that Maha Shivratri signifies the auspicious night when Lord Shiva performed the dance ‘Tandava’ that led to the creation, conservation and dissolution of the universe: the cosmic play of life. According to Hindu mythology, Maha Shivaratri is Lord Shiva’s favourite day. Devotees on this day remain on fast or perform hour long spiritual meditations by following rituals to commemorate Shiva and to be blessed with his grace. These rituals include rites of worship on The Shiva Lingham, making offerings of milk, honey, ghee and curd as well as flowers and incense and offerings of light. Then special puja ceremonies are held throughout the night to celebrate Shiva. From a Yogic perspective, this particular night is a very auspicious time to practice focusing on the transcendent reality of our nature, as the energetic effect of the moon is much diminished at this time giving most favourable conditions for meditation and communion with the timeless reality.